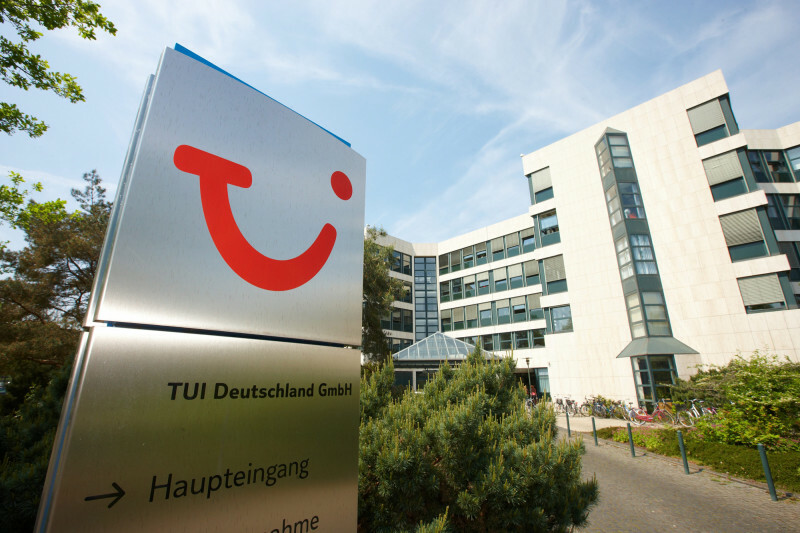 Join TUI Destination Services as a TUI Rep and be part of an international team that works hard to deliver amazing holidays. Determination to achieve sales targets is essential and you will genuinely enjoy pro-actively talking to guests to sell, solve problems and provide great service. Log in, add some personal info and answer some super-quick questions. You can upload a CV (copy your CV if using a mobile/tablet) or you can choose to answer some simple application questions if you don’t have your CV to hand. Date : 6/18/2018 11:23:00 π.μ.